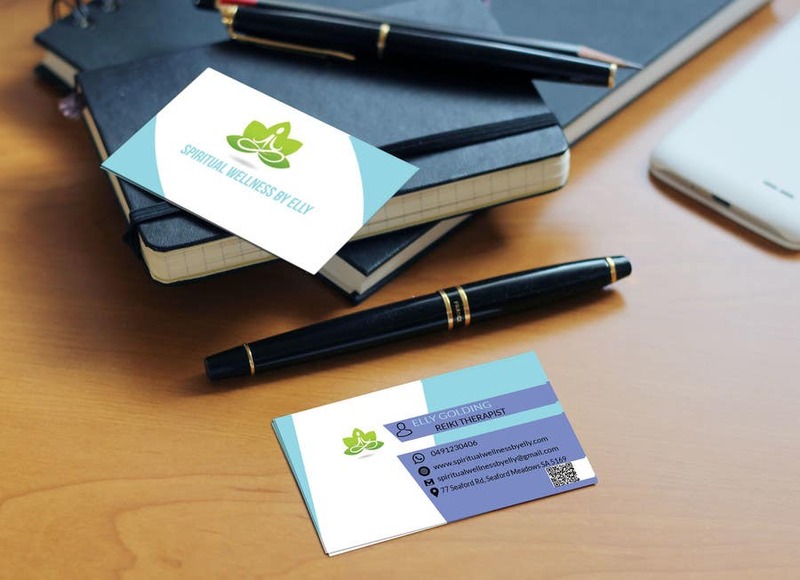 Creative business card this is only for you. I hope you will like it.If you want to see any change please tell me .I will change it. I will effort my best until your 100% Satisfaction. Thanks for wat ching my entry.